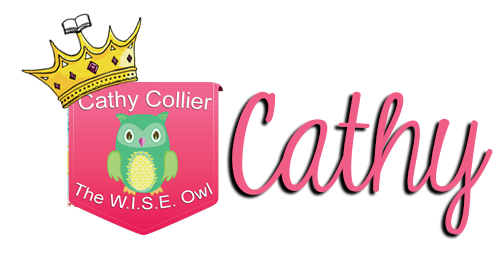 Hi, This is Cathy from The W.I.S.E. Owl. For those of you that know me…this is my favorite vocabulary story. A parent who volunteered in my classroom came in to complain. If you are going to teach our kids new words, you should at least warn the parents. She explained. Her son, Conner, was stepping out of his father’s jacked-up truck and missed the step. When he fell his mom ran to him and asked if he was ok. “I’m fine, Mom. I was standing on a precipice and slipped.” Ahhhhh, the power of vocabulary. I love the Magic Tree House books. I mean I really love the Magic Tree House books. I can teach any skill using these books and I should write my first book about how to use them…but that’s another post. This is about vocabulary. So, Conner, the boy from the truck, had heard the word “precipice” when we were reading The Knight Before Dawn. We discussed the word precipice. We talked about a ledge or cliff and even walked to the playground to stand on the top of the playground equipment. Each student stood at the edge and said, “I’m at the precipice.” So when Jack was hanging from the precipice above the moat, my students were on the edge (or precipice, if you please) of their seat. Vocabulary is a vital part of reading instruction. I don’t usually throw around research, but in Bringing Words to Life, Beck, McKeown & Kucan (2002) it is the teacher’s role to “develop an interest and awareness in words beyond vocabulary school assignments in order to adequately build their vocabulary repertoires.” One presenter stated the average child needs to hear a new word 14 times, but the struggling reader needs to hear it 44 times. 44TIMES. That means we have work to do. Here are some ideas for sharing vocabulary. Students in the classroom or a group are given words on a Post-it©. They are given a poster with categories. Students can predict how the words are going to be used. As the words are discovered in the text, the categories can be confirmed or moved. 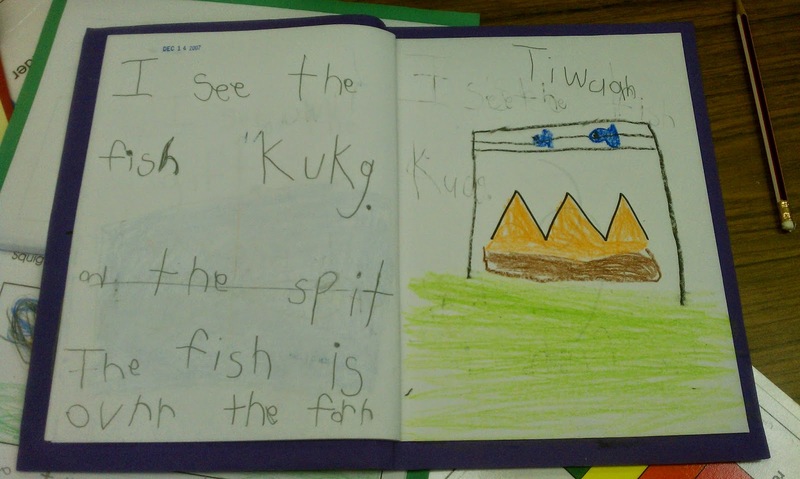 Fancy charts can draw a student in and entice them to use a word in their writing. Students are involved in the vocabulary from the beginning. When introducing a unit on plants, students helped build a picture with cut-out handprints (it’s more fun to use their handprints, but that can take a lot of time from the lesson). We made a flower with dirt first. As we talked about what a flower needs to grow, we added the sun, the soil and the water. The next week, when the focus was on the parts of a plant, we added the labels for seed, roots, stem, leaves, and flower. I have preached about anchor charts over and over and here’s a perfect time to add anchor charts for vocabulary. Adding a picture of the book to the poster helps students make connections. Students are encouraged to use these words in their independent writing and word hunts. I think text gradients are fun. 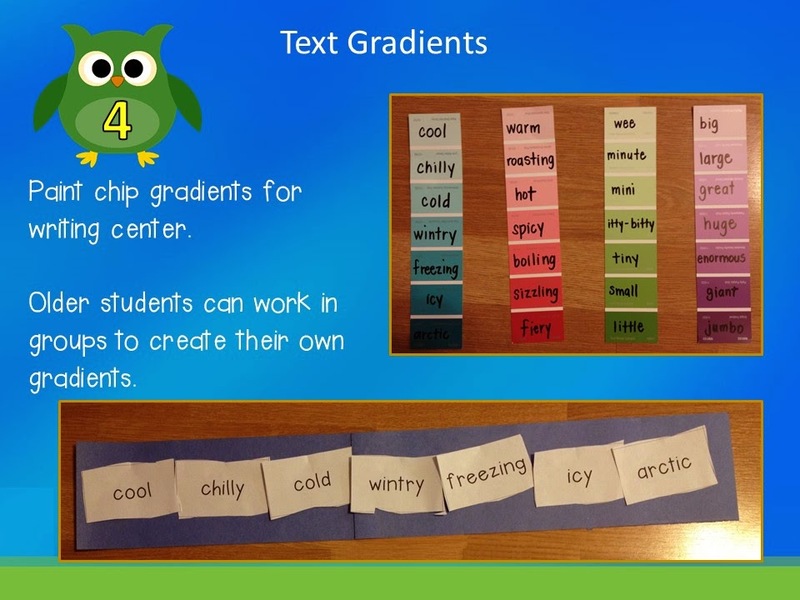 Most people think of text gradients for older students, but they can be used in kindergarten classrooms, as well. Students can handle lessons on different gradients for "big" and "little." We talk about how big and little are great words, but they can be overused. Just like they wouldn’t want to eat the same food every night, they don’t want to use the same words. Using paint chips in pockets on a bulletin board or in a writing center can give students a colorful visual cue to use “exciting” words. Years ago, we had a vocabulary initiative in our school. Each week, every grade level had a focus word. They did the Frayer Model during the literacy block daily. This initiative guaranteed a constant curriculum for the entire grade level. The Frayer model shows the definition and facts, as well as the examples and non-examples. We posted the words on the poster for classroom display and the students also had a vocabulary notebook with empty Frayer Models to fill in the vocabulary center. Starting at the beginning of the year, teachers must teach students to sort by known factors. Practice with sorting can easily evolve into the List-Group-Label activity. This activity can develop categorizing skills, build background knowledge, activates critical thinking skills, and grow vocabulary skills in the process. Students are asked to brainstorm a list of words on a topic. Then, they group and label how they are grouped. The picture illustrates how the same list can be labeled in several different ways. Finally, I’ve talked about my love of thinking maps and a Brace Map is perfect for developing vocabulary. Creating a brace map for a clock can help introduce “new” meanings for a face or hands. Ahh, that is the sweet satisfaction of success. I hope you have an idea or two to add to your vocabulary instruction. Oh my!!! I am just now getting to look at this post! It is FULL of vocab ideas!! Thank you so much for this list. It is a great resource.